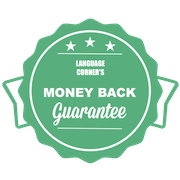 Language Corner offers English group courses in Amsterdam from the beginners level (A1) until the upper-intermediate level (C1). 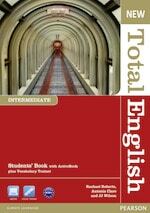 On this page you can find the lay-out of each English course. For more information about the levels, see here our description of all the different levels. 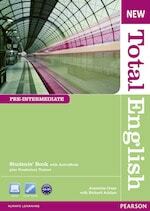 This English course A1 is for the beginners that don’t know anything of the language yet, you start from the very beginning. You can order the books via this page. Don’t know your English level? Schedule a free intake to determine your English level.